Where to Buy Distance IGR, Distance IGR - Qt - $218.95 for Sale with Fast Free Shipping! Distance IGR - Qt for use on greenhouse, outdoor ornamentals and interiorscapes controls whitefly, fungus gnatand shorefly larvae (soil surface spray or drench), scale, mealybug and others. 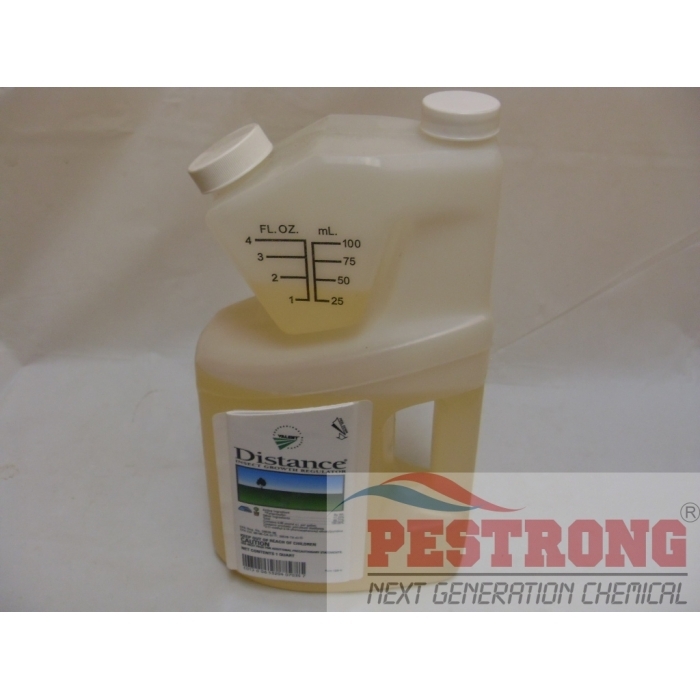 Dithane 75DF Rainshield Mancozeb 75%..
Foliar Spray Rate: 6 - 12 oz per 100 gallons of water or 1/3 to 2/3 tsp per gallon of water for Indoor and outdoor ornamentals. See label for special instructions. If you have green house, you have to use this one with avid or floramite. Without distance, I can not expect to get rid of mite problem.